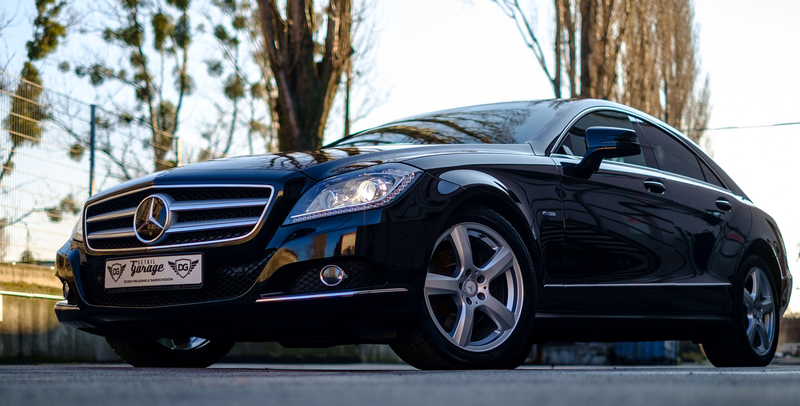 Enjoy the convenience of pre-booked transfer from Athens International Airport to your Hotel or Port. Slava Tours offers high quality taxi services, airport transfers by car, rent comfortable buses and minibuses in Athens and all over the Greece. You need a private airport transfer or luxury limousine for business or leisure? We will provide you the best cars, vans and buses with the assistance of your personal bilingual driver for all your needs and requests during your trip.Book your private or group transfer from Athens airport to any destination and feel first hours in Greece like home. All the transfers are performed by legally safe and comfortable vehicles. We provide any kind of transfers from 1 person to the group of 50 pax. Our professional driver will provide you with all necessary information concerning your stay in Greece.